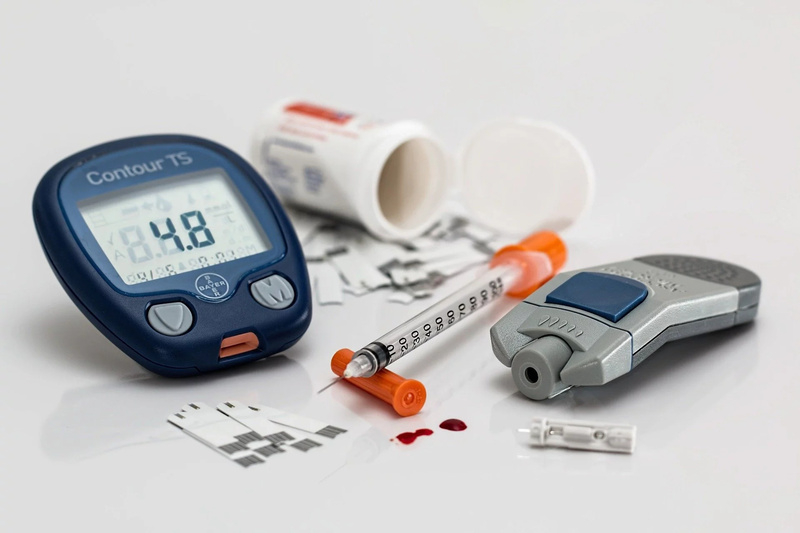 With diabetes, the pancreas produces insufficient insulin (or does not produce it at all), or insulin is produced, but can not be effectively used by the body. 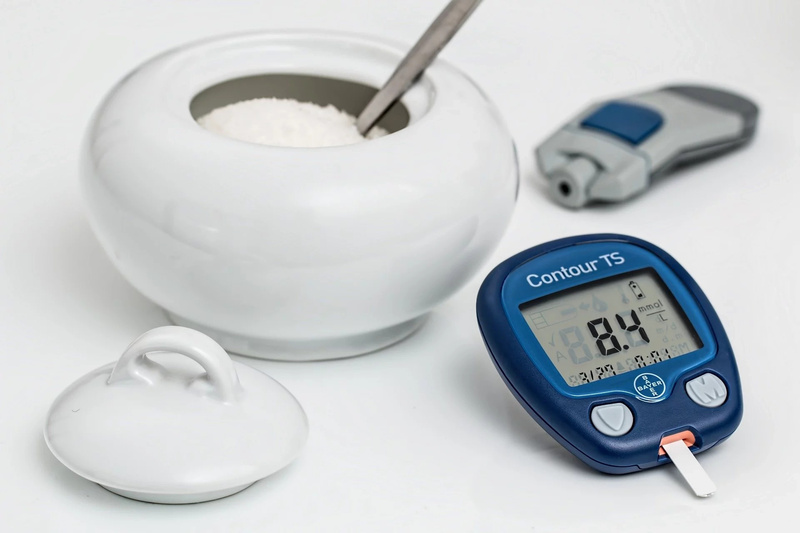 Insulin is the hormone of the pancreas, which is necessary to regulate the level of sugar in the blood. There are several types of diabetes. In type 1 diabetes, there are no or damaged beta cells of the pancreas that produce insulin. Such a patient needs regular hormone injections. 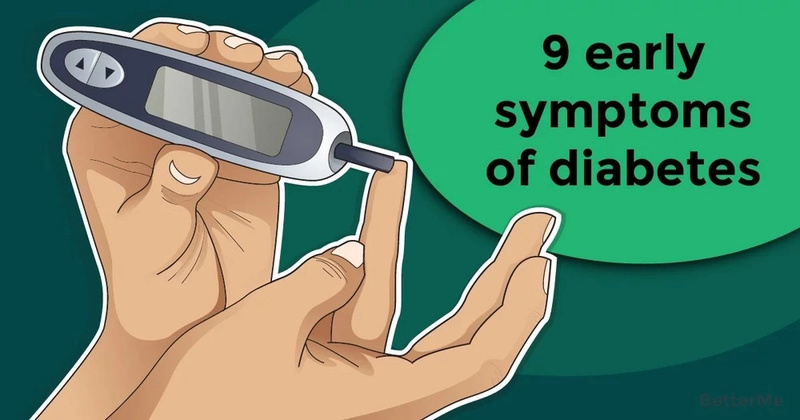 Type 2 diabetes occurs in 90% of patients with this disease. 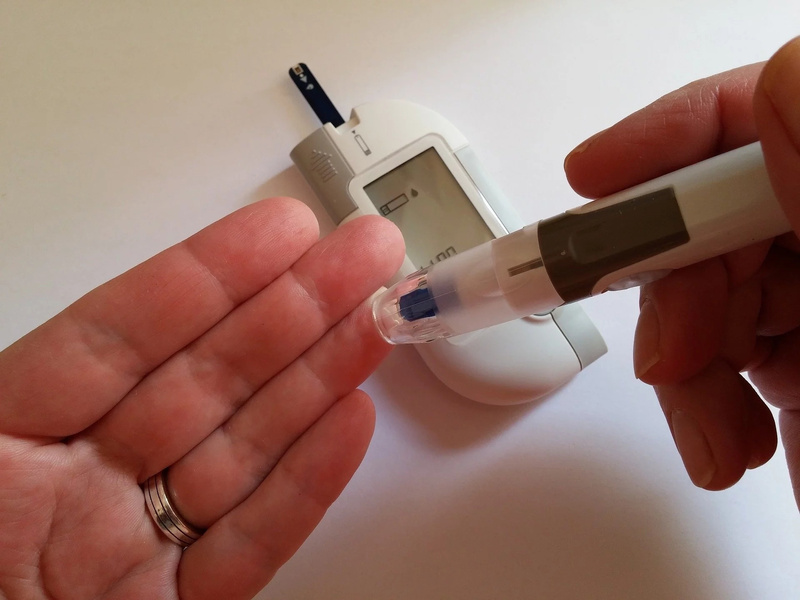 In their body, insufficient insulin is produced or cells do not react to the hormone as needed. 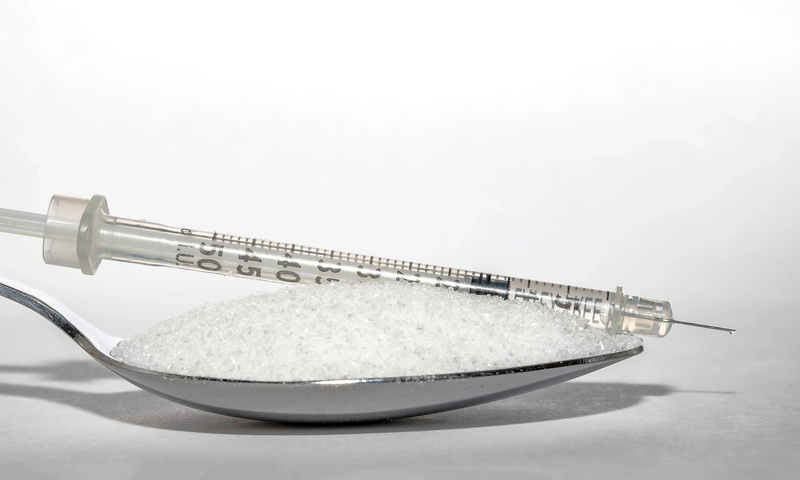 Absence, lack or misuse of insulin by the body leads to an increase in the level of sugar in the blood - this is one of the main symptoms of diabetes. However, there are others symptoms. If you find them, you need to see a doctor and pass the appropriate tests. Diabetes can occur at any age - in recent years, it is found even in preschool children. The earlier the treatment is started, the more likely it is to avoid the development of complications and to maintain health. So, what should alarm you? #1. Frequent Urination. With an increase in the level of sugar in the blood, the body begins to try to get rid of it - withdraw it with urine. As a result, there is urination, which causes a lot of anxiety to patients, especially at night. If you start going to the bathroom more often than usually, you should not leave this without attention. #2. Weight loss. If you notice sudden weight loss, this means that your body does not absorb all necessary vitamins and elements, and diabetes can be the cause for this. #3. Slow healing wounds. Diabetes can lower the immune system, so it can take much more time to heal all wounds and sores. #4. Increased hunger or thirst. Frequent urination is expected to provoke dehydration and severe thirst. Also, diabetes makes the body not to produce glucose properly, so you can feel hunger or thirst more than usually. A large amount of insulin in the blood leads to the fact that the brain receives a signal about the need for a new portion of food. This happens even if you have recently eaten and the stomach is still full. #5. Skin discoloration. Dark pigmentation on the armpit or neck can signal of diabetes. #6. Fatigue/lethargy. In connection with the violation of carbohydrate metabolism, a person feels constant fatigue. Decreased performance is associated with starvation of cells, and with the toxic effect of excess sugar on the body. If you are constantly tired and want to have a rest, this can show problems with sugar in your blood. #7. Vision problems. 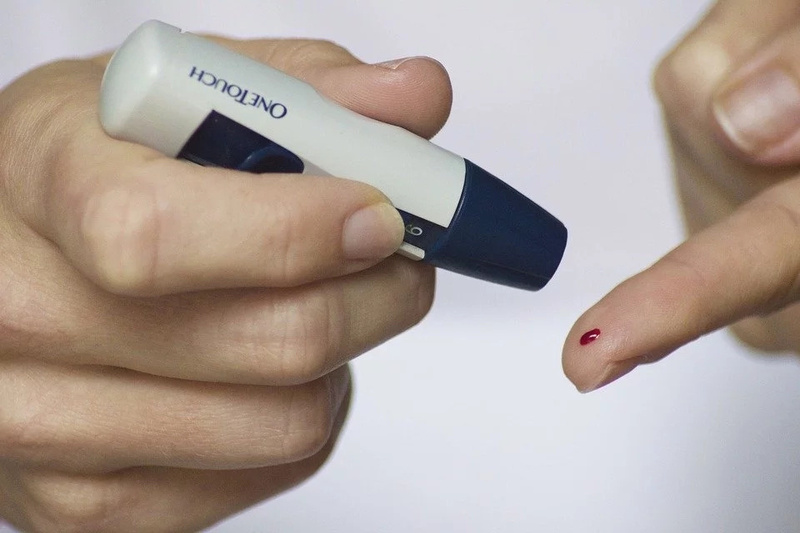 Eye problems also often occur in the early stages of diabetes. The vision can become blurry. Do not leave this without attention. In the absence of the necessary treatment, severe forms of diabetic retinopathy can develop - reduced visual acuity and complete blindness. #8. Tingling sensations in limbs. This can appear, because of a high sugar level in the blood. Damage to the nerves with increasing blood sugar leads to the development of diabetic neuropathy. Its first signs are numbness of fingers and toes and severe pains. With the timely start of treatment, the progression of neuropathy stops, numbness disappears. If you do not start therapy on time, it threatens with serious complications: the pain intensifies, the innervation is violated more violently, trophic ulcers and other unpleasant symptoms may appear. #9. Infected or bleeding gums. 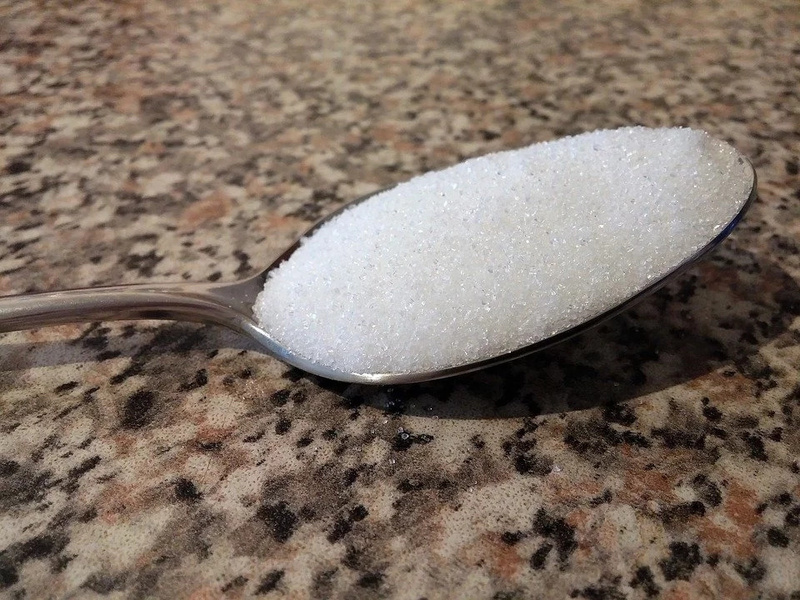 A high sugar level can lead to increased number of bacteria. 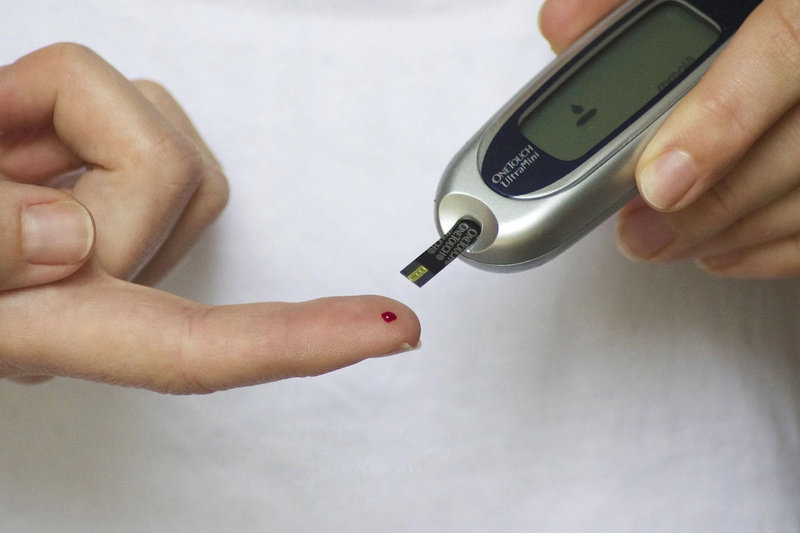 One of the obvious symptoms of developing diabetes may be a problem with the teeth, as well as frequent stomatitis and periodontal disease. These problems arise against the background of seeding with yeast fungi of the genus Candida, as well as an increase in the number of populations of pathogenic flora in the mouth due to a decrease in the protective properties of saliva. If you find yourself with one or more symptoms, and besides you often get tired, suddenly lose weight or gain it, experience severe itching (especially in the genital area), and also notice the wounds that do not heal for a long time - you need to turn to doctor as soon as possible and undergo a survey. You should remember, that the earlier you consult a doctor, the easier you will treat all your diseases. Take care of your health, it is worth doing it.